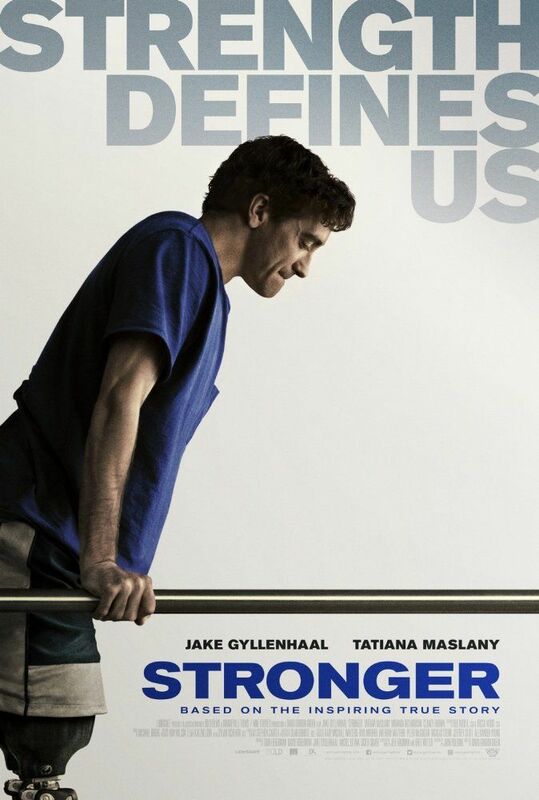 Jeff Bauman is a well-intended but underachieving Boston native who works at the deli counter of a Costco and lives in a small two-bedroom apartment with his alcoholic mother, Patty. One day at the local bar, Jeff runs into his ex-girlfriend Erin, who is attracted to his kindness and charm but finds herself constantly frustrated by his lack of commitment. After learning that Erin is running in the Boston Marathon to raise money for the hospital she works at, Jeff convinces every patron in the bar to donate and then promises Erin to wait at the finish line for her with a big sign. Read more on Wikipedia.